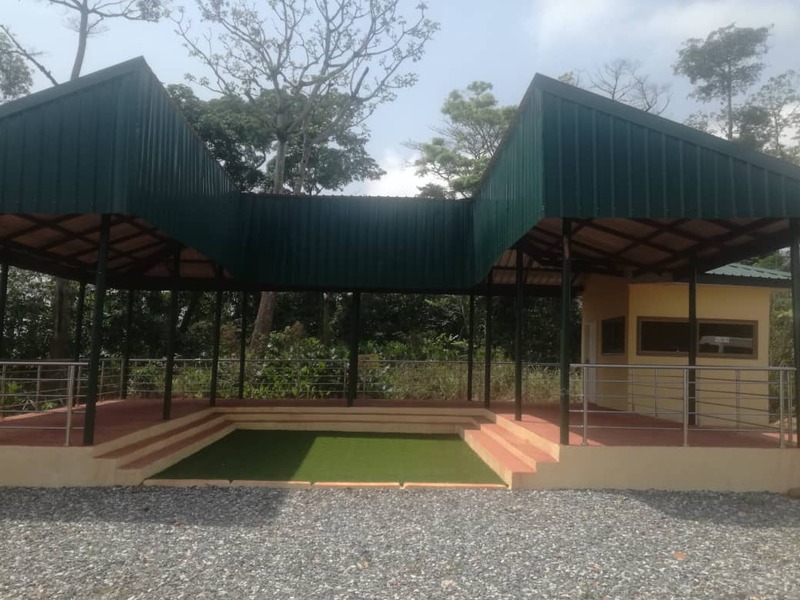 The Ghana Tourism Authority is set to establish a tourism information centre at Kwahu in the Eastern Region to help improve access to tourism information in the country. According to authority the centre when established will serve as a one-stop facility in providing detailed tourism information and guide to potential tourist and students to aid them in their research work. In a Citi News interview on the sidelines of the 2019 Kwahu Easter Paragliding Festival, media launch at Kwahu Mpraeso, the Chief Executive Officer for Ghana Tourism Authority, Kwasi Agyemang indicated that the information centre is aimed at improving service delivery in promoting tourism. “We may have the online presence, they will come, and we will have cars directing them but sometimes they get here up the mountain and some become stranded, and they need someone to engage them. We have an office here, and we are working with the chiefs to find an area where we can dedicate as a tourist information centre. 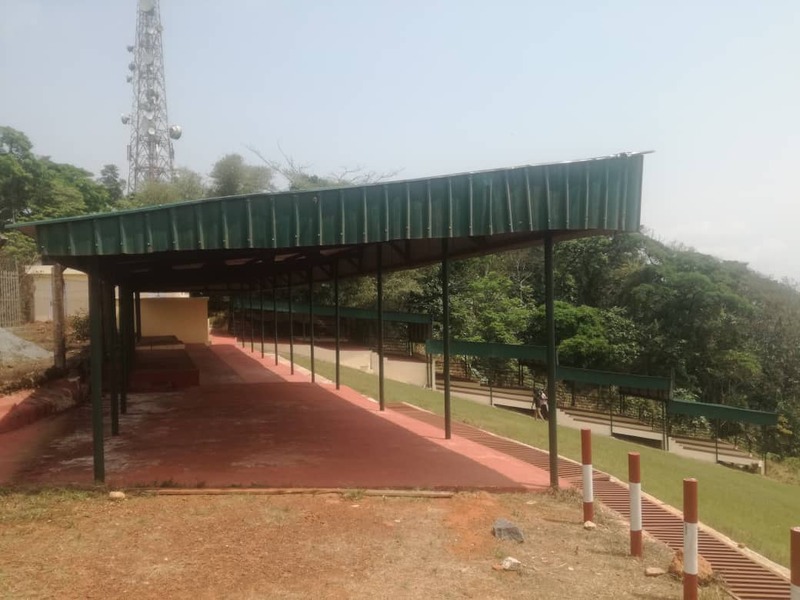 It will also help people those who come for a concert or visiting so once they go to the centre, information will be given for them to know other exciting areas up here where we have the paragliding, caves, mountains and adventurous ventures that can open up Kwahu”. “There is none like that in Ghana, so once those things are springing up, we need to position ourselves to support the infrastructure that the private sector is putting up to support tourism”.